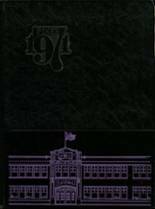 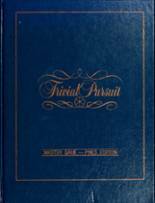 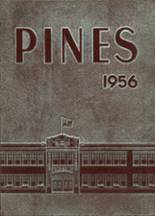 If you want to buy a Buchanan High School yearbook or sell your Buchanan HS yearbook, this is the place to do it.  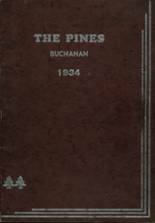 Just make a post below to find another person who went to school in Buchanan to make the trade. 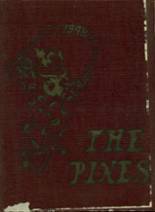 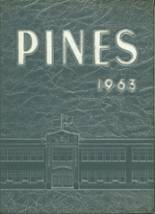 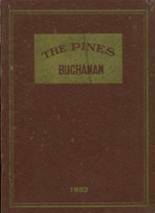 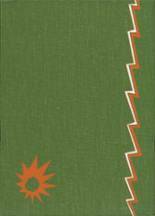 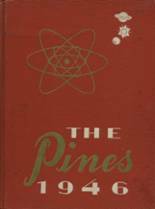 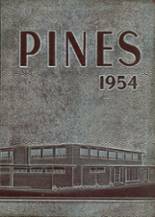 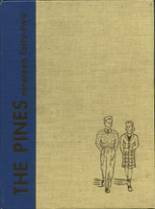 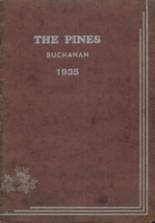 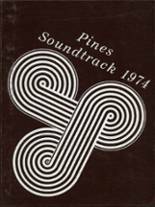 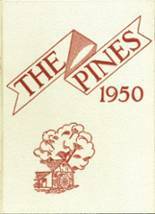 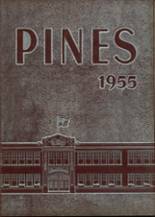 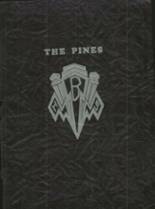 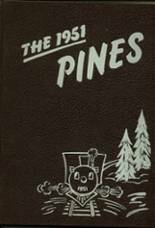 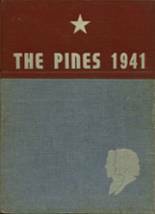 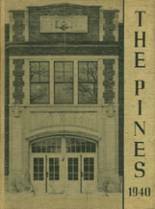 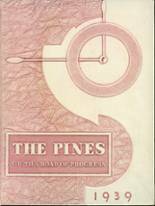 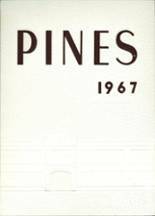 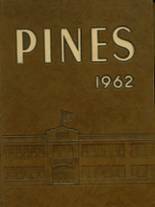 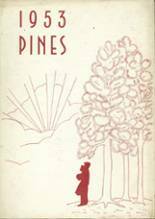 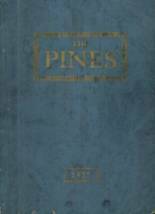 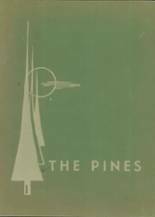 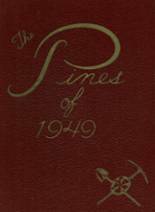 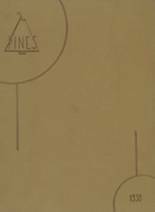 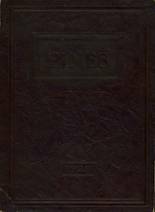 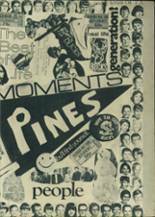 Looking for copies of the Pines in both 1931 and 1932 editions. 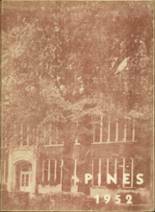 Also if anyone has photos of the football team from 1929 to 1933, that would also be appreciated.